Product No: GM0800; ISBN: 978-0-87433-314-5; 232 pages; 4x7 in. 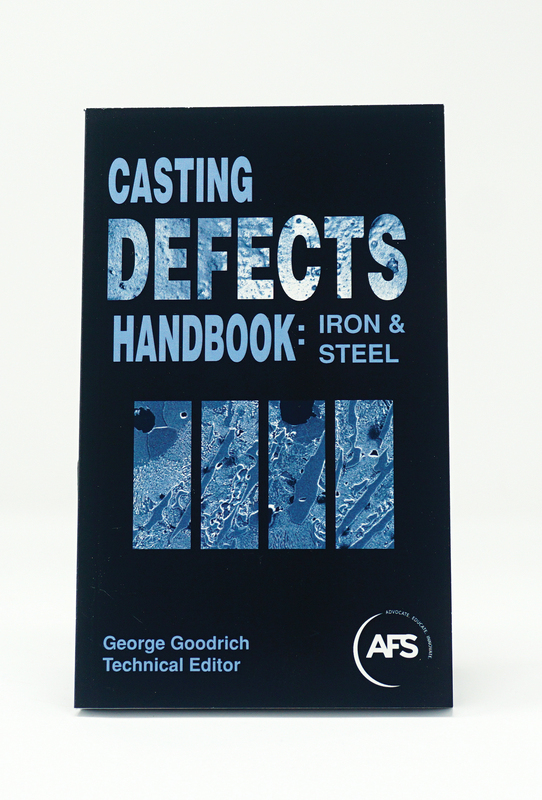 The purpose of the book remains the same - to provide foundries with the updated information necessary to reduce casting defects and increase productivity to stay competitive in today’s market. This edition combines all of the strengths of the original handbook as well as incorporating the latest industry updates with a focus on ferrous alloys. New techniques have been added; flaskless molding, vertical molding, high density molding with automatic molding machines, no bake molding, and the preponderance of electric melting vs. cupola melting are just a few examples. This is the guide for in-plant use by quality assurance, inspection and other key personnel. The text is formatted in an easy-to-use outline style supplemented with figures illustrating actual casting defects.